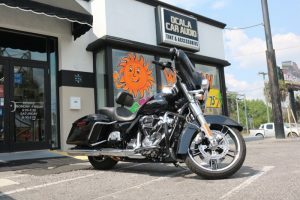 If you own a 1998 through 2013 Harley-Davidson FLH cruiser with the batwing fairing, the new Metra 95-HDIF is now available at Ocala Car Audio to make upgrading your radio easier than ever. This premium inner fairing replacement kit has a high-gloss black finish and provides room for your favorite Double-DIN radio and speakers. The 95-HDIF makes upgrading your Harley sound system easier than ever. The stock radio location allows for a Single-DIN radio chassis. 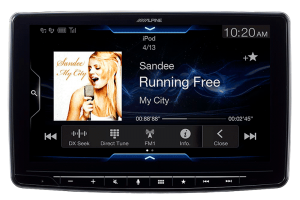 While there are many radio options available in that size, they don’t compare to what’s available from a Double-DIN radio. One of the biggest benefits of upgrading to a Double-DIN radio is the availability of navigation systems. You can plot a route up to Sturgis, Myrtle Beach or Laconia to make your trip safe and efficient. 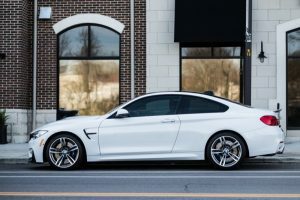 Smartphone Integration solutions like Apple CarPlay and Android Auto are another great feature to make your ride safer. Many helmet Bluetooth kits are compatible with these smartphone solutions, so there’s no need to yell at your radio. 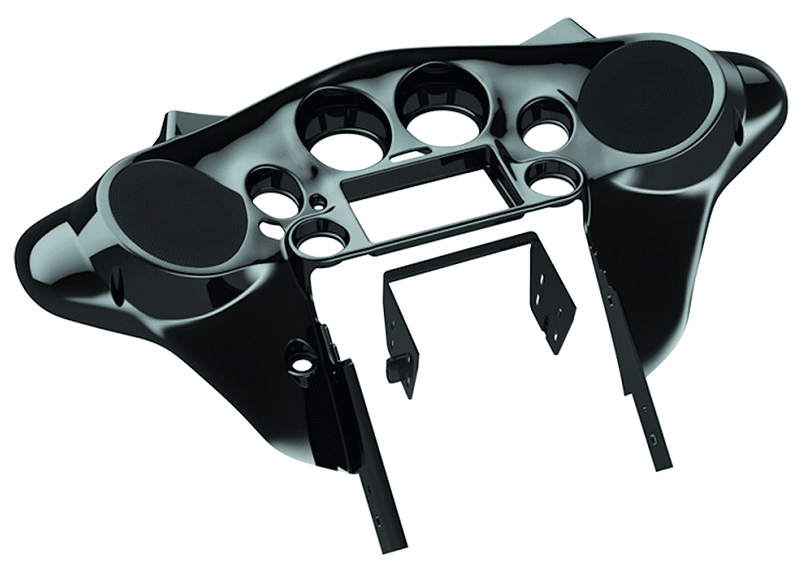 The 95-HDIF includes the painted inner fairing, a radio mounting bracket, speaker grilles and rings and all the hardware required to complete the installation. 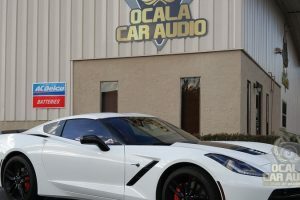 The installation staff at Ocala Car Audio is available to handle the complex process of swapping over all the gauges to the new fairing and completing the radio integration process. If you want the Metra 95-HDIF custom painted for your application, let us know — we have lots of contacts for great paintwork. 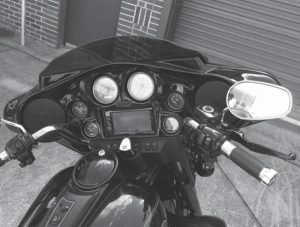 We can also upgrade the speakers and add an amplifier to dramatically improve the clarity, detail and volume capabilities of your motorcycle audio system. If you are tired of a wimpy sound system, drop by Ocala Car Audio and speak with a member of our team. We usually have a motorcycle or two on-site with an upgraded audio system that you can audition, and we’d be happy to design a custom solution for your needs and application. 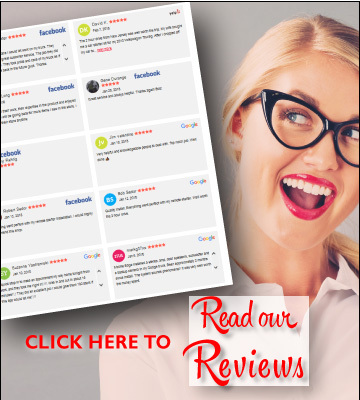 If you can’t drop by, give us a call or send an e-mail using our contact page for more information on any of the products and services we offer.